Volvo has reaffirmed plans to conduct a public test of its autonomous driving system in 2017. 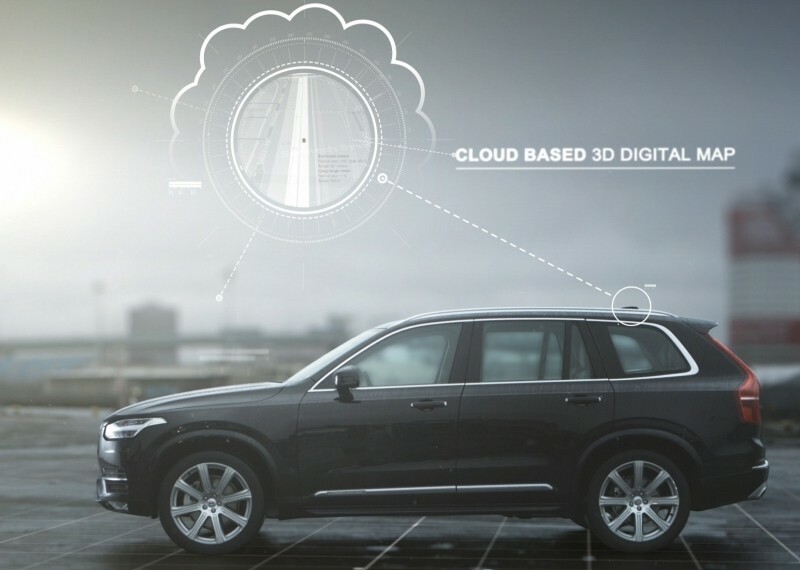 Unlike some other auto makers that have demonstrated controlled (albeit, still impressive) tests with self-driving cars, Volvo’s Drive Me program will take place on public roadways in Sweden. Volvo first unveiled plans for its Drive Me program back in 2013 and with more than a year of testing now under their belt, the company feels more confident than ever about its planned public pilot that’ll take place around the city of Gothenburg. During a recent press conference on the subject, Volvo R&D chief Peter Martens highlighted the fact that they’ll be doing it in real traffic with real customers and real cars. In an obvious jab at rivals Audi and Mercedes-Benz, he said it’s relatively easy to put together a mockup of what a car’s interior might look like in 10 years or demonstrate a show car that drives around race circuits. Martens is of course referencing Audi’s stunt last October in which one of its 560 horsepower RS 7s loaded with an autonomous driving system performed a lap around the Hockenheimring Baden-Wurttemberg circuit at racing speeds. The mockup Martens spoke of, meanwhile, happened at last month’s Consumer Electronics Show where Mercedes-Benz showed off the F 015 Luxury in Motion concept car. This Jetsons-style vehicle has seating for four in an arrangement that’s more akin to a living room than a vehicle.